so what is this important lesson? I'm so sorry this happened Lissa! Ugh..the same thing happend to me, on my pet care line, except it was a PHRASE I was using, "every dog has it's day", and not even my name! Getting a fax from a copyright lawyer is not cool...I feel your pain! Oh wow... that is really unfortunate. 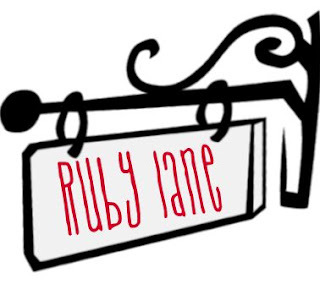 I saw you in the forum today and didn't even realize you were Ruby Lane! Good luck getting everything ready for your show! 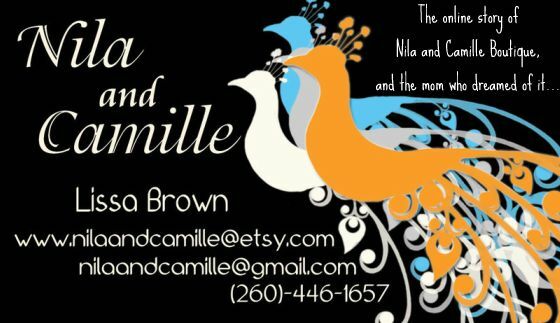 Some of my Etsy Favorites! whats the deal with blogging anyway?